Rare Find! 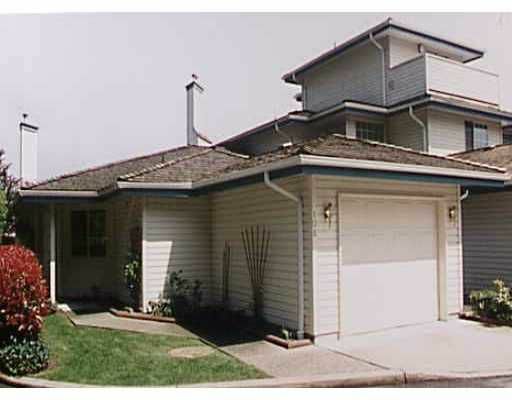 A 2 bedroom, ranch style, ground level, townhouse with easy wheelchai r access in north side of PoCo. No one living above or below you. Spacious open floor plan with over 1,350 sq ft. Nice big master bedroom features his & hers d uble closets & a 3 piece ensuite. The main bath has a large soaker tub, ceramic flooring & raised oak cabinets. Nice open living room/dining room with a thermostatically controlled heatilator fireplace & an 8 foot slider opening onto a large private patio. Step saver kitchen with raised oak cabinets & ceramic flooring, opening onto the 13x18 family room. All of this in an end unit next to the greenbelt making for a very quiet & private location with a nice big yard for your enjoyment.